Catholic News World : Beautiful Traditional Wexford #Carol - one of the Oldest in #History - #Palestrina Choir - SHARE - Proclaims Jesus' Birth! Beautiful Traditional Wexford #Carol - one of the Oldest in #History - #Palestrina Choir - SHARE - Proclaims Jesus' Birth! The Wexford Carol (Irish: Carúl Loch Garman, Carúl Inis Córthaidh) is a traditional Irish Christmas carol from County Wexford, and Enniscorthy. It originates in 12th century and is in Mixolydian mode form,. It is also known by its first verse, "Good people all this Christmas time." 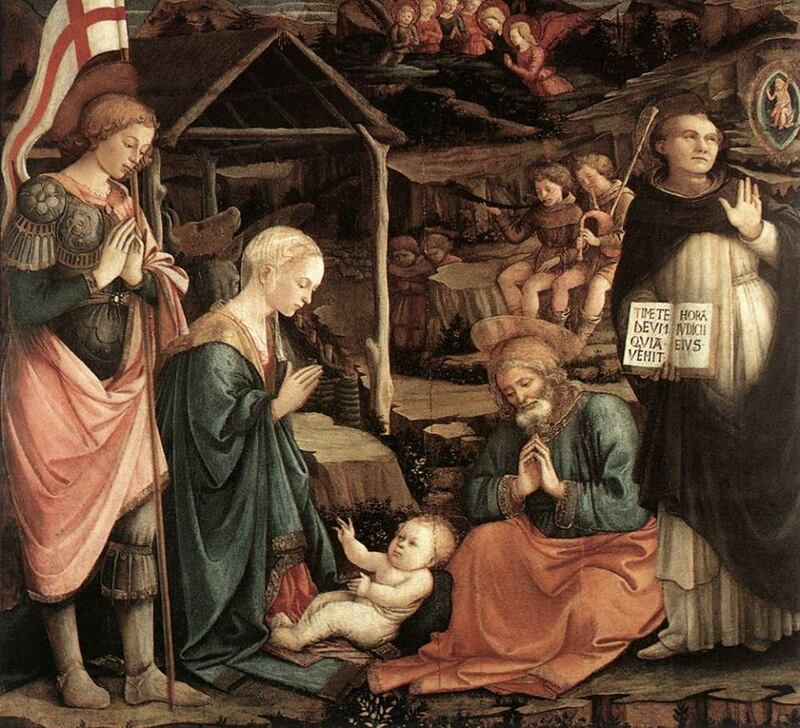 This is one of the oldest Christmas carols of Europe. This version by the The Palestrina Choir of St Mary's Pro-Cathedral, Dublin, has been viewed thousands of times. It is an breathtakingly beautiful sung version.